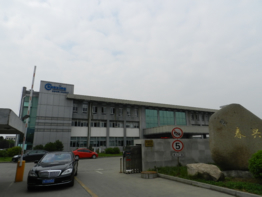 Matt Communication Equipment (Suzhou) Co., Ltd. The company is mainly engaged in the development of radio frequency technology-based wireless communications product development, production sales, to become the world&aposs leading supplier of wireless communications equipment. The company mainly engaged in wireless communication base station RF product design, development, manufacture marketing of RF microwave products. I rely on a strong regional advantages, thriving industry prospects, the pursuit of excellence in internal management, improvement of R & D technology, continue to meet customer needs.